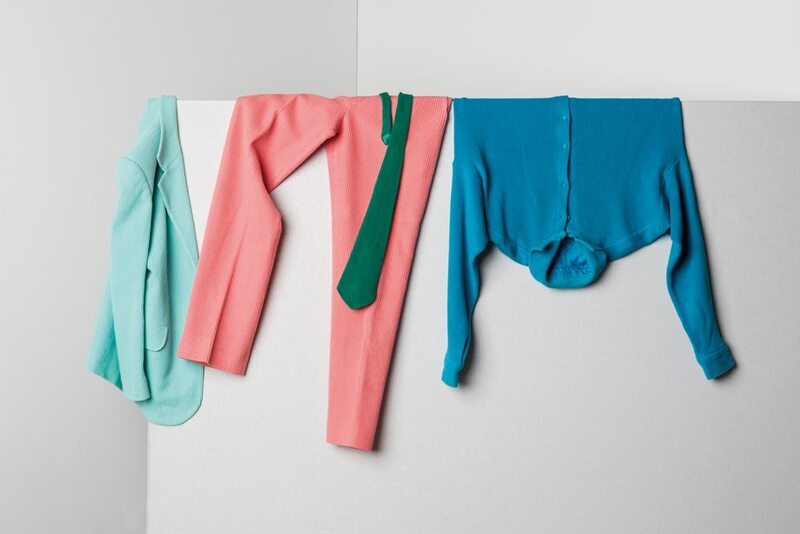 Presented in collaboration with Harbourfront Centre, and devised and curated by Milan-based architect, designer and artist Alessandro Guerriero, ‘Workwear’ features the work of 40 Italian and international artists, designers and architects. The exhibition focuses of uniforms and daily workwear, and how they can be both playful and cutting-edge in their design. On January 20th, Alessandro Guerriero and Luigi Ferrara — Dean, Centre for Arts, Design & Information Technology and Director, Institute without Boundaries — will offer attendees an informal tour of the exhibition, and provide insight on the project. Hear from the Guerriero and Ferrara first-hand at TO DO Talks: Alessandro Guerriero. Register today to save your spot! The Toronto edition of ‘Workwear’ is presented with the support of the Italian Cultural Institute – Toronto.